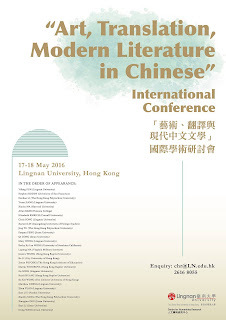 The conference will focus on the interaction between art, translation and modern Chinese literature, seeking to examine the nature of translational time and space where modern Chinese art and literature respond to the influence from foreign cultures. In this process, artists, translators and writers attempt to reflect upon the significance of the newly acquired practice across different cultural and political contexts. 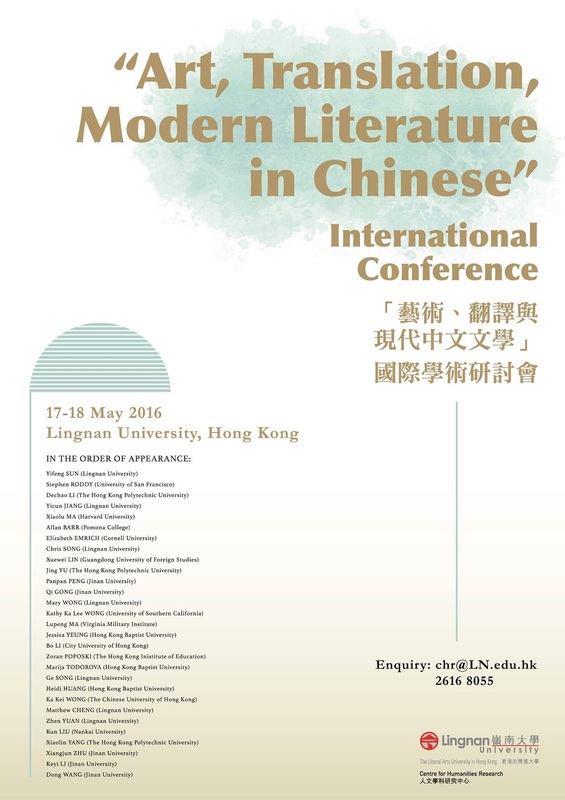 With an emphasis on interdisciplinary approaches, the conference hopes to explore a host of issues concerning translation in relation to modern Chinese art and literature, mediating complex influence from both inside and outside the Greater China region.